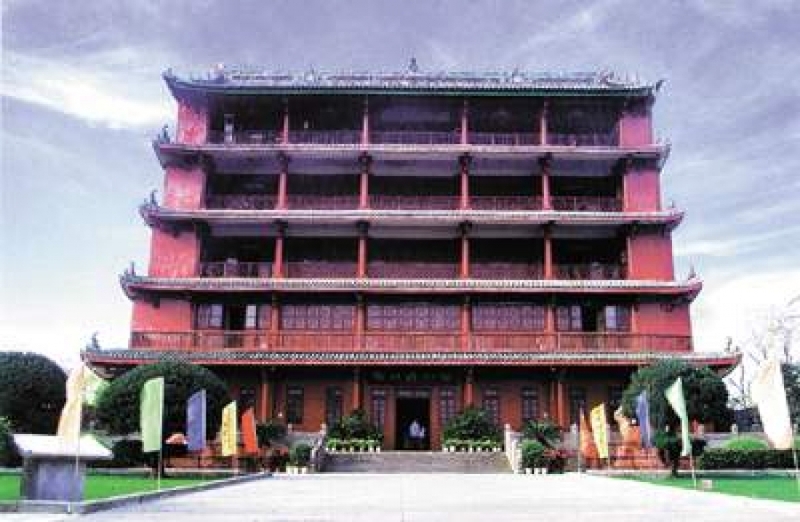 Guangzhou Museum is located inside Zhenhai Tower in Yuexiu Mountain. The museum specializes in the history of the area. Zhenhai Tower dates back to the 13th century, when it was constructed under the reign of Emperor Hong Wu of the Ming Dynasty. Like many towers in China, the tower has been destroyed and rebuilt several times. Originally, it was made out of brick and wood, but each time it was rebuilt, it was rebuilt using the popular material of the time. Today, it has been reinforced with a concrete structure in order to assist the preservation of this important edifice. The tower commands a wonderful bird's eye view of Guangzhou. The museum specializes in displaying and collecting political, economic and cultural artifacts of the area. Currently, it has over 50,000 artifacts in its possession. Getting there: Bus number:24, 63, 103, 104, 109, 110, 122 or 211 (get off at the Yuexiu Park Station); Bus number:6, 10, 33, 36, 66, 184, 190, 191, 219 or 544 (get off at the Xiaobei Huaquan station) Alternate route: Metro Line 2 (get off at The Yuexiu Park Station. Take metro line 2 to Yuexiu Park Station.